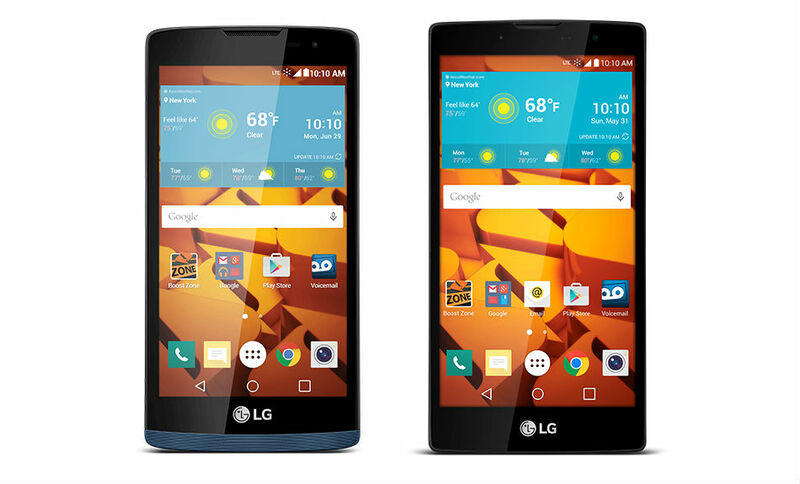 Two new mid-range devices launched onto Boost Mobile today, the LG Tribute 2 and Volt 2. 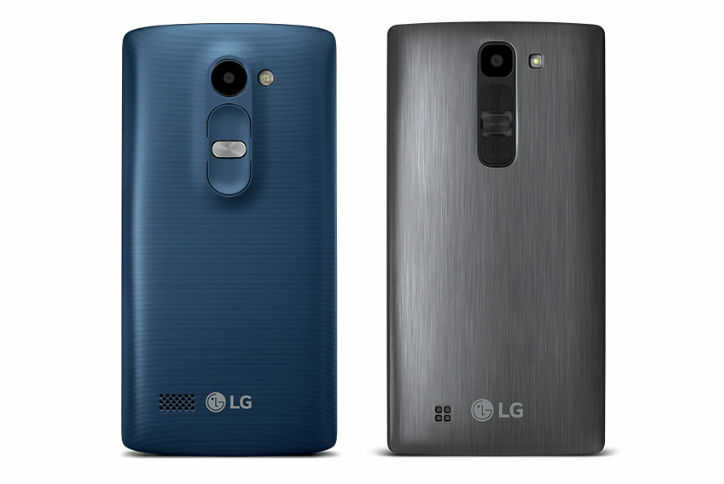 Being sequels to last year’s models, both devices feature rear-facing keys, and a bit of updated specifications. The Tribute 2 features a 4.5″ IPS display (854×480), Snapdragon 410 processor, 1GB of RAM, 5MP rear-facing camera, LTE connectivity, 8GB of onboard storage with microSD slot, and runs Android 5.1 out of the box. As for the Volt 2, this phone has a 5″ HD (720p) display, Snapdragon 410 processor, 1GB of RAM, 8MP rear-facing camera, LTE connectivity, microSD card support, 2,540mAh battery, and also runs Android 5.1. For pricing, the Tribute 2 is just $99 off-contract, while the Volt 2 is $149.99. If you are a Boost customer, those prices for this much phone seems like a pretty solid deal. If interested, they are on sale now and can be found by following the link below.